A leading domiciliary care provider which aims to transform the way in which care services are delivered across the region is on course to bring 50 new jobs to East Yorkshire’s healthcare sector after successfully securing investment from NPIF – BEF & FFE Microfinance, part of the Northern Powerhouse Investment Fund (NPIF). 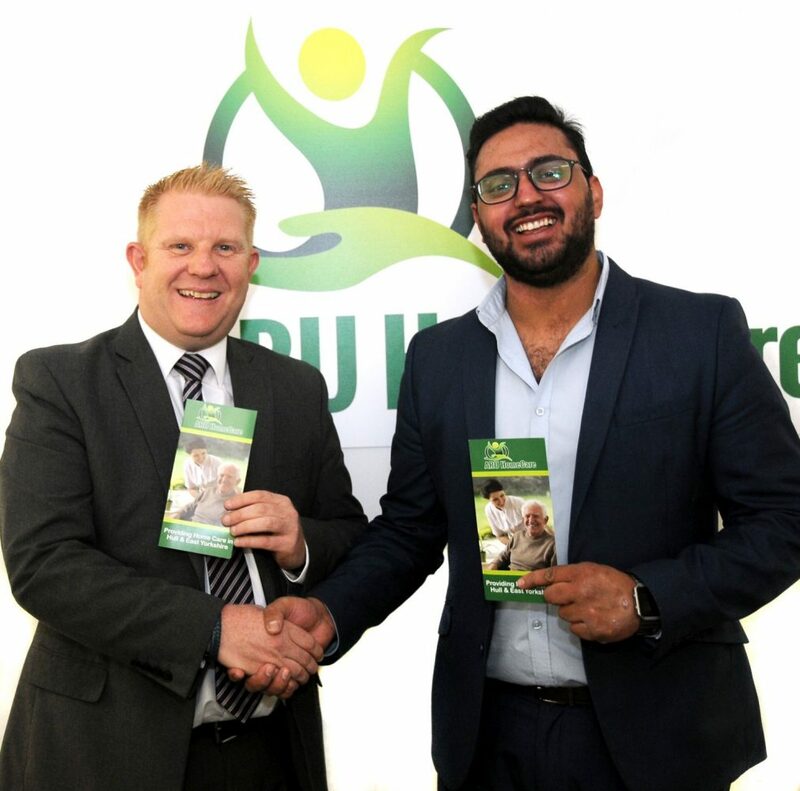 A.R.U Recruitment Limited t/a A.R.U Home Care was launched by former healthcare recruitment specialist Umar Anwar in January 2017, after he began thinking about the way in which domiciliary care is provided to elderly and incapacitated individuals. He felt there was a better way of helping vulnerable individuals to live in their own homes, so set about challenging the traditional care delivery model by pioneering his own ideas. Equipped with an investment of £45,000, which was secured with the help of alternative lending provider Finance For Enterprise, Umar secured premises, a contract with the Local Authority and registered his new business with the CQC. Drawing on his experiences of working in the healthcare recruitment sector, he quickly sourced experienced carers who shared his vision of providing high quality healthcare which placed the needs of his patients first. Working with an experienced Finance For Enterprise Investment Manager, Dan Wilkinson, Umar was able to access the vital funds his business needed, enabling him to invest in developing and implementing a unique system designed to improve the way in care is delivered. All staff are equipped with a tablet, which allows specific needs and care duties to be met and shared across the team. Umar has also invested in a bespoke online training programme, which carers can access outside of the office. “Before I founded ARU Home Care, I was an entrepreneur working in healthcare recruitment. I had big ideas and recognised that with an ageing population and a shortage of skilled staff working in the care sector, something needed to be done. “When Umar approached us for help with securing finance, he had a clear plan of what he wanted to achieve and when he wanted to achieve it by, as well as setting himself ambitious goals for the future. It’s been over a year since I first met with Umar and during that time he has built and developed a successful business, created over 20 new jobs in the healthcare sector and has implemented cutting edge technology and training to support staff and help them gain new skills.